data they need to improve your product and grow your revenue. 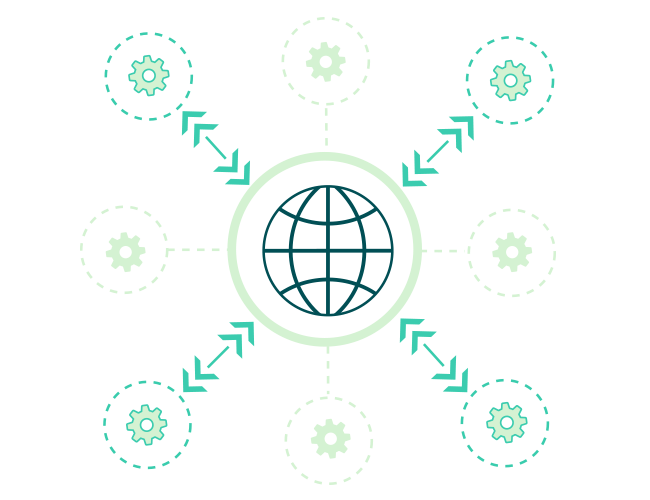 Empower every team in your company with the data they need to make informed business decisions. Create custom dashboards for sales, marketing, product and executive teams to give them the insights they need to move your company forward. Cooladata reports update automatically, in real-time, and can be embedded in any web page or email. Share dashboards with internal and external teams through the Partner Portal, and set permissions to control who sees what and when. 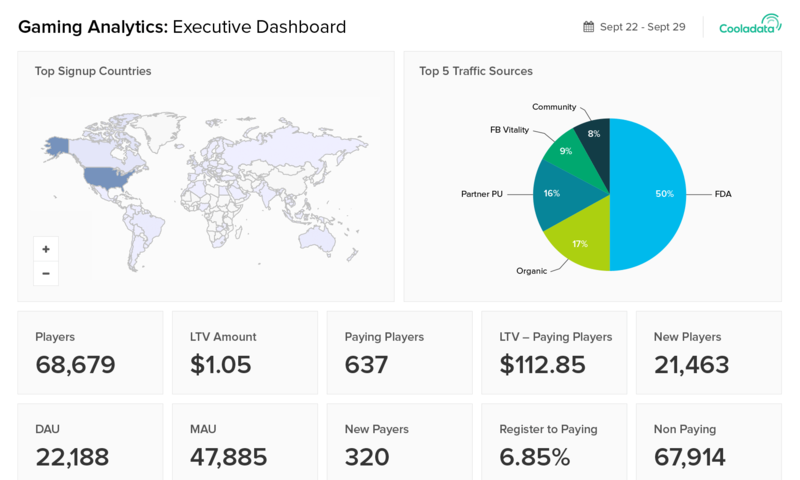 You can even whitelabel dashboards with your branding and logo. 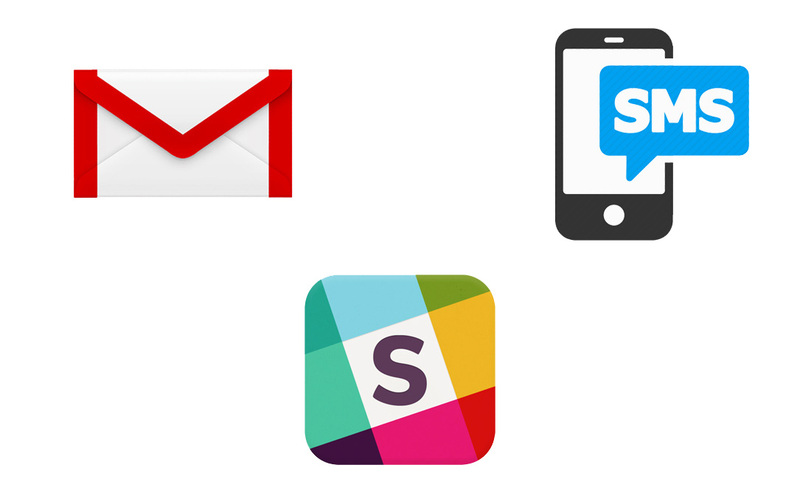 Get the data you need via email, text message or Slack. Receive alerts when something requires your attention so you can be proactive and take action immediately. Cooladata is an open platform that lets you export your data to any third-party tools. Send your data to Tableau and Looker for analysis and visualization. Export it to Python and R for predictive modeling. Send it to your marketing tools like MailChimp, Marketo and Hubspot to increase personalization and relevance. Your data is yours and we make it easy for you to use it however you need it. Track the right metrics to build a better product! 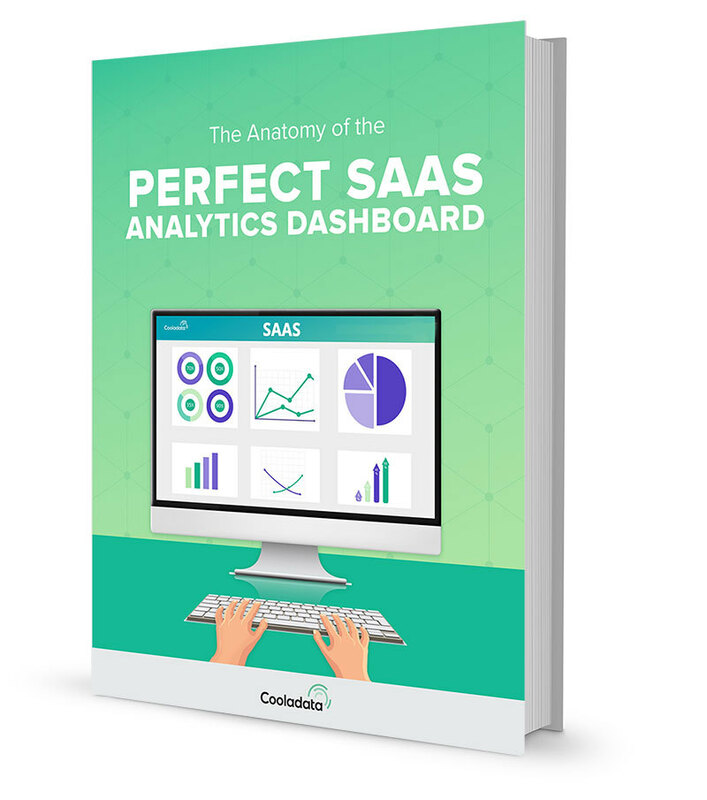 Download this guide to learn exactly how to create a dashboard that presents actionable insights to improve user engagement, retention and monetization.